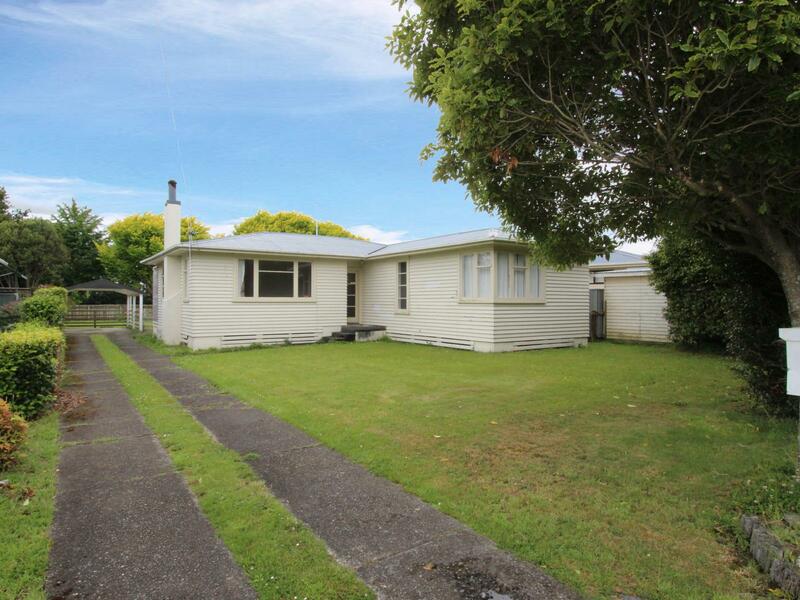 This tidy 3 bedroom home with a modern kitchen and good bones, is a great rental property. The fantastic tenants pay $240.00 per week and are on a fixed term tenancy till October 2019. Buy now and invest in your future! Viewings are by appointment only so call Fiona today!